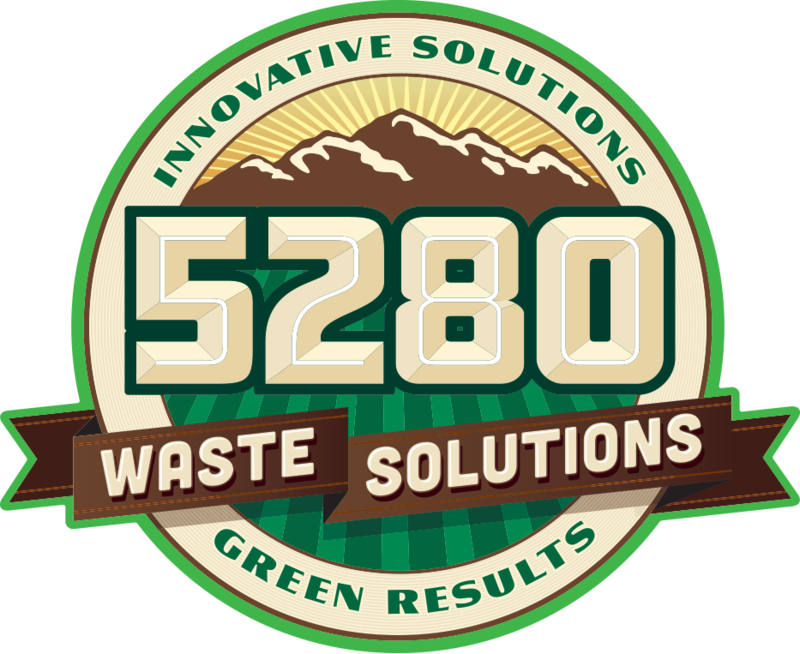 Alpine Waste & Recycling | GFL Environmental Inc.
Exhibiting at the Summit is the perfect opportunity to interact with industry decision makers, policy makers, local officials, and potential customers. Contact Amy Randell for more information. Sponsor the Summit - View the 2019 sponsor and business partner opportunities packet (PDF). Exhibitor registration includes listing in the Summit program handout given to all attendees and listing on the Summit sponsor/business partner page of www.recyclecolorado.org.